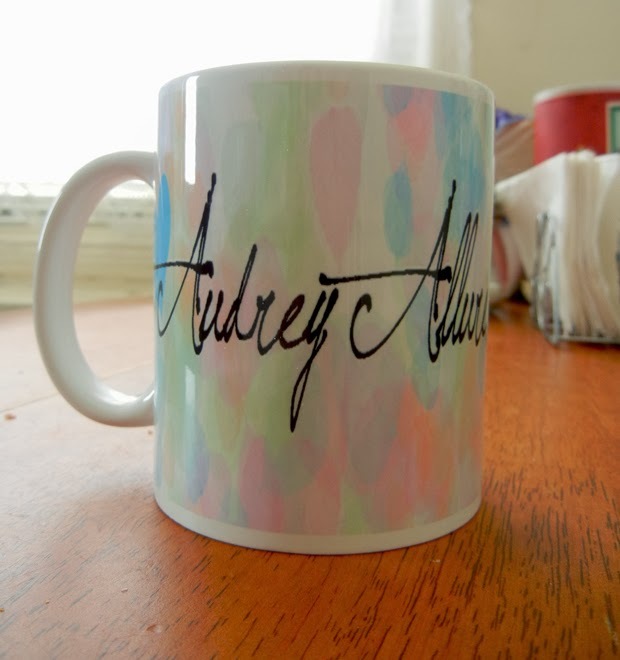 I love all things personalized so I was so excited to receive this Audrey Allure mug from Custom On It! They were able to transfer my banner/logo on both sides of the mug. 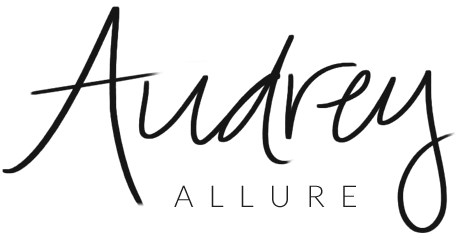 Custom On It allows you to personalize almost everything - from drinkware to bags, office supplies, toys, clothing, sports gear, and many more. It's perfect for gifting, big milestone events, parties, memorabilia, holidays, or just because. The prices are more than reasonable and they're so professional. I received proof of the mug before they printed it and they shipped it fairly quickly. I would absolutely do it again in the future! What item would you want personalized? *Custom mug c/o of Custom On It. Opinions stated are solely mine. Wow Your mug is looking very aggressive. I am really impressed in your blog after reading your article. Thanks for sharing. Ahhh, that's amazing. I'd love a HiFashion mug. I kind of like the idea of a personalized mug for me, too. That way, hubby would know... hands off and in the morning, my cup would be right in the cabinet waiting for me. Personalized Mugs are new and innovative way of representing and marketing your products with less efforts and less expenses.